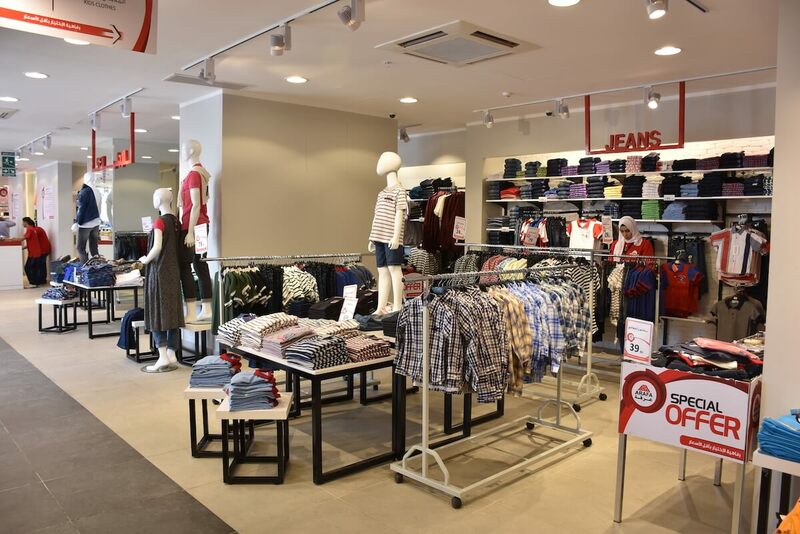 Arafa Group Department Stores aim to create a shopping experience that combines affordability and quality. 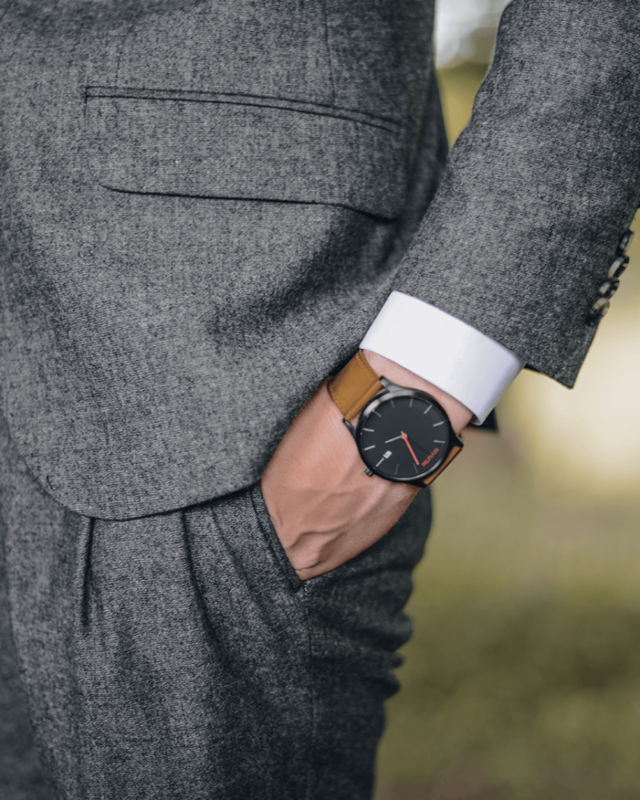 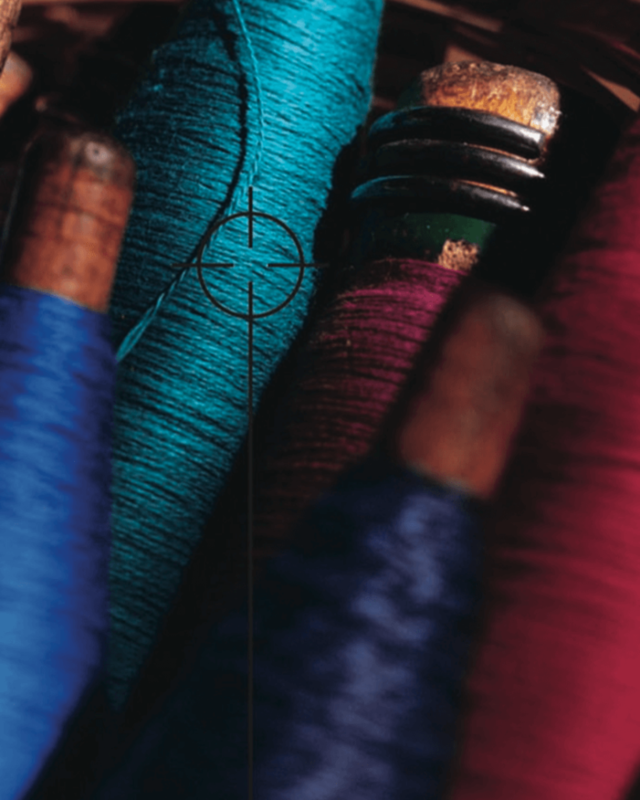 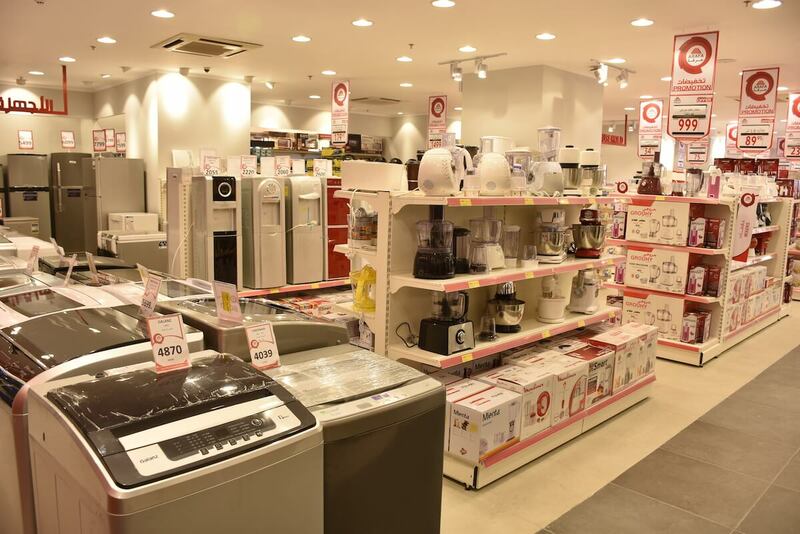 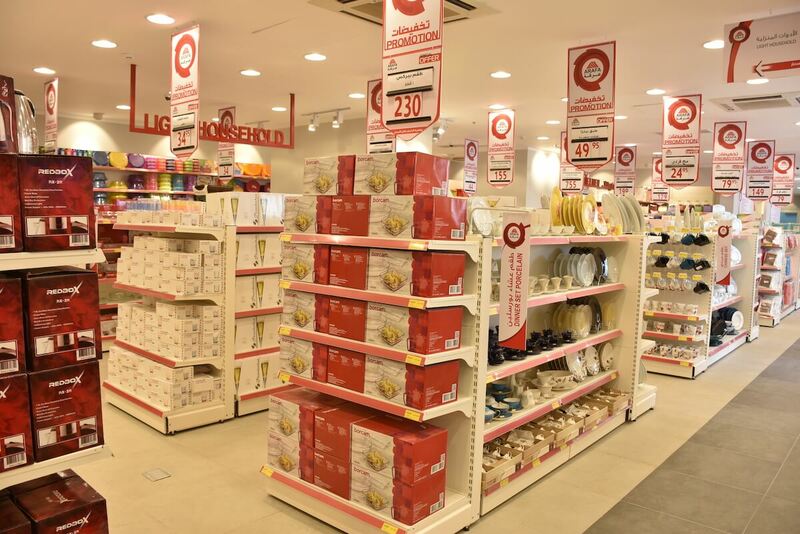 By offering several departments and a selection of products at reasonable prices, the department stores succeed in incorporating the best value for money, variety and quality products. 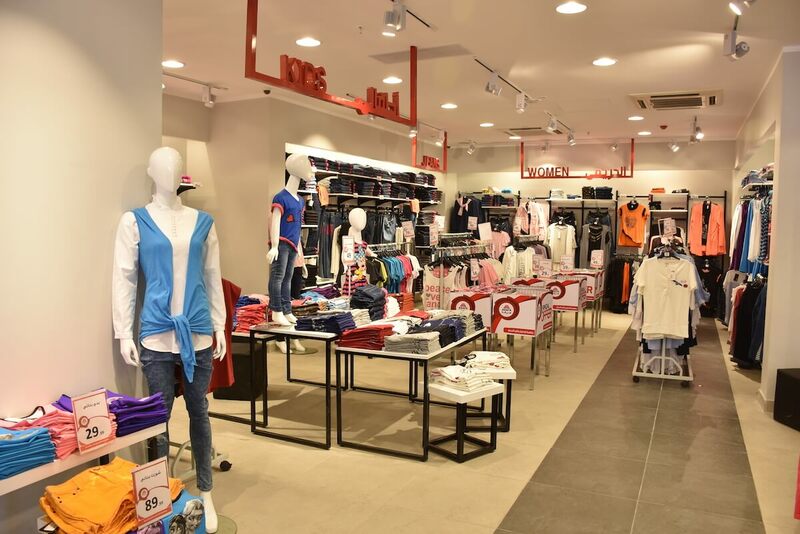 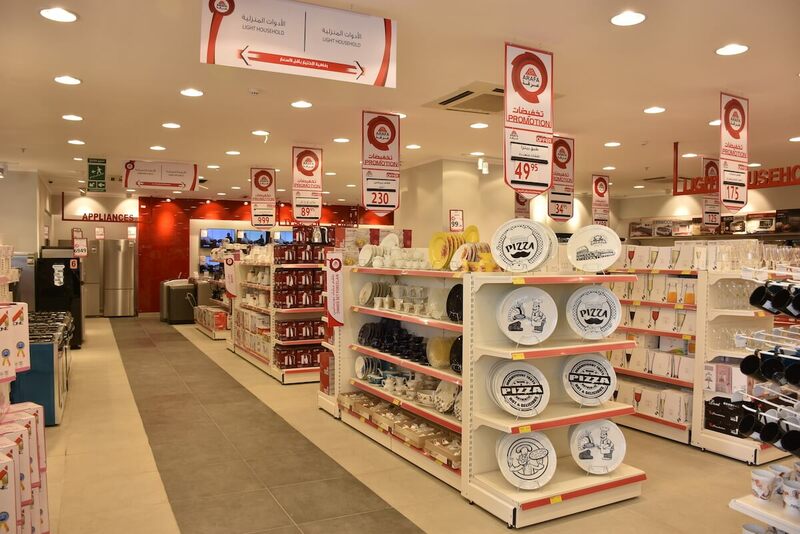 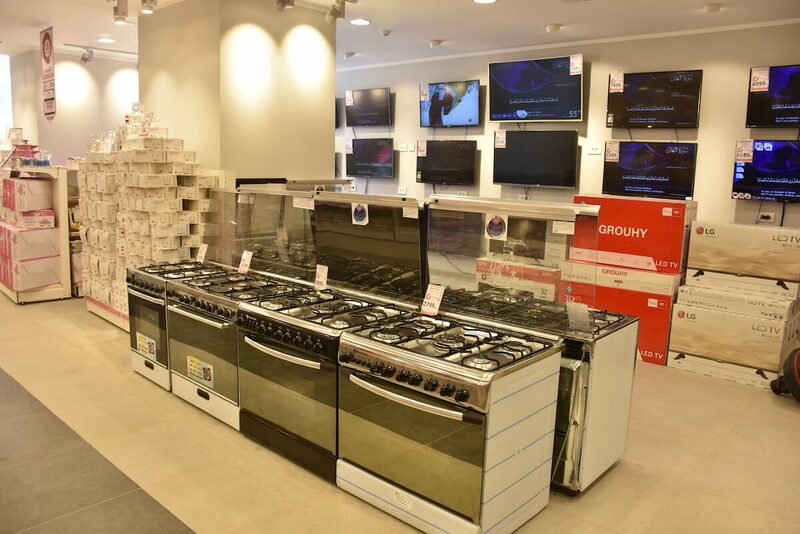 The department stores are on their fast track to being one of the leading Egyptian merchandise provider to shoppers.